This American classic pony car made by Ford under Mercury brand. 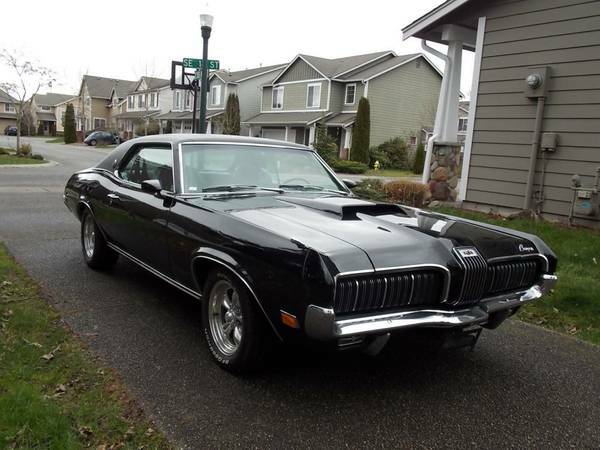 As shown here is final year of the first generation Cougar released in 1970, it was based upon the Ford Mustang and built for export model with very rare custom order from foreign country fitted with many featured which is different from the regular version. Its whole life was spent outside of US, only shows 60337 km on it since new, and still with a good shape overall, now it already in Seattle and looking for a new owner. 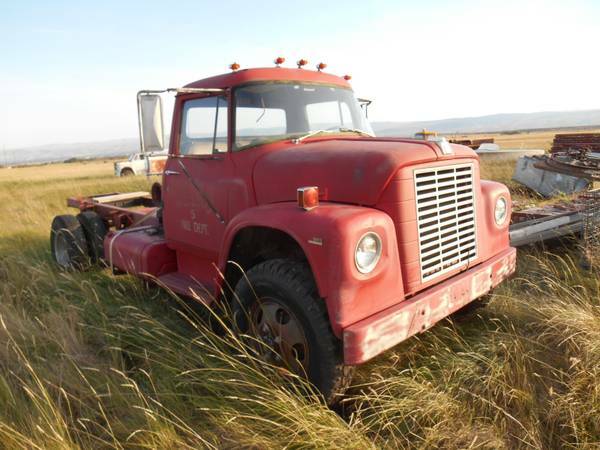 If you are interested please find at Craigslist for $48000. Found this one rare vintage small family car produced by German automobile manufacturer Opel, it's a second generation of the Opel Kadett well-known as the Kadett B released in 1970 as what we've seen currently is a 2-door wagon body is said still original condition overall in and out, including its paint. The car was offered for sale in Craigslist looking for $2500 located in Moreno Valley, California. 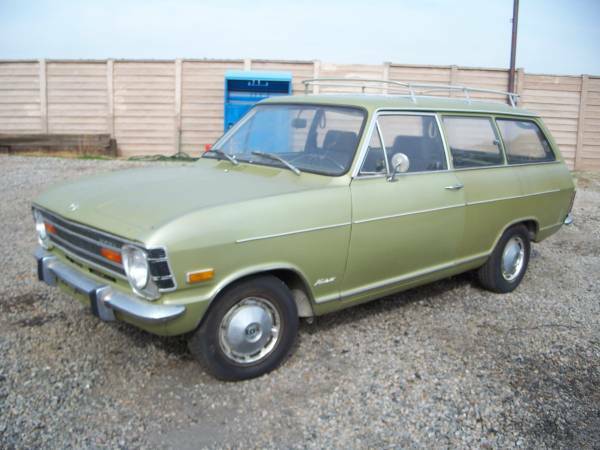 This is one remarkable example of 1970 Opel Kadett Station Wagon still running today not perfect but has a lot promising stuff to light restoration. The Kadett B is more larger, wider, longer and heavier than its previous generation (Kadett A) and interesting to known is the two-seater Opel GT was heavily based on Kadett B components, only body derived from French as the difference, so make a lot of parts can be mutually substitution between the Opel GT and Kadett B. Here's found this one in Craigslist, a nice American classic offroad vehicle that was produced by Ford, it a first generation of the Bronco well known as Ford's first compact SUV. As shown here is 1970 model year fairly handsome 2-door body with a removable top never touched by modified, has been rebuilt motor only 127K miles on it, looking for a new owner. The Bronco was originally designed as Off-Road Vehicle (ORV) where currently classified as sport utility vehicles (SUV) and they was lead of competition in small 4WD compact SUVs market especially in the US for its era, are compete with the Jeep CJ-5 and International Harvester Scout and also don't miss the Land Cruiser FJ40 from Japan. 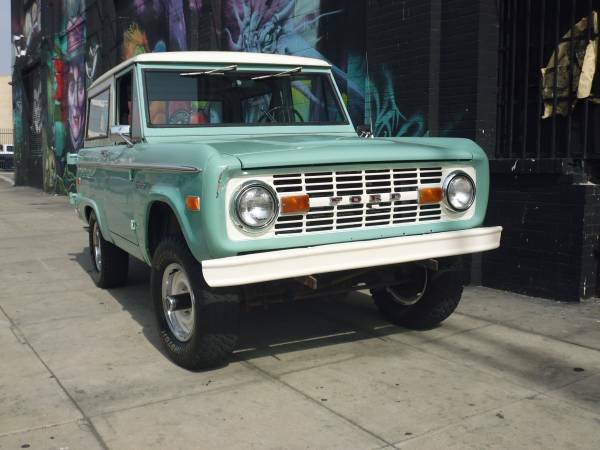 As you've seen here is an awesome sample of the classic Bronco, it look fun for us all to enjoy here... free... but if want to have own, the seller asking $21750 located in Los Angeles around Miracle Mile. Here's a second generation of the Ford Torino commonly known as the New Torino released in 1970 and this is a 2-door hardtop GT model high-performance version of his range and classified as a muscle car. Originally the Torino was considered a subseries to the Fairlane also was essentially a twin to the Mercury Montego line. Then in 1970 the New Torino was born as the primary name for Ford's intermediate automobile lineup, all have new and different from the previous generation also chose them as the base for its NASCAR entrants, and it has a successful racing heritage. The seller says is an perfect Torino GT to lighter restoration, it came with attractive orange color, runs and drives well too, only need respray to be perfect. Has been stored on the barn about 33 year ago, no mention about the miles since rebuilt engine done. 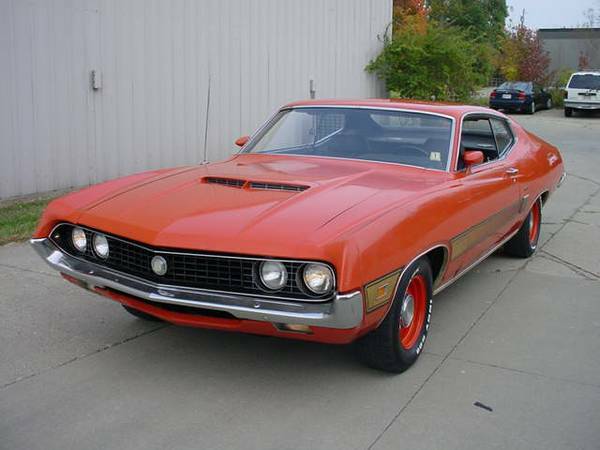 It could be a remarkable Torino GT for its ages, being offered on Craigslist in Milford, Ohio for $14500.